Prosecutors need to make decisions regarding how to file or proceed with a case based on the evidence. Below is a list of 5 reasons Aizman Law Firm has seen prosecutors drop domestic violence or domestic battery cases. A major reason for dropping any criminal case is the insufficiency of the evidence. When appellate courts review an issue regarding sufficiency of the evidence, the standard is if the trier-of-fact upon viewing the evidence in the light most favorable to the prosecution would conclude that no rational fact-finder would have found the defendant guilty beyond a reasonable doubt.1. Successfully prosecuting a defendant for domestic violence means that the prosecutor must prove each element of the offense by the standard of beyond a reasonable doubt. For an aggravated domestic violence charge, the intimate partner must have suffered a serious bodily injury. A prosecutor might feel that the element of “willfulness” is missing. Willfulness is “…simply a purpose or willingness to commit the act… there is a defense for persons who commit the act through misfortune or by accident when it appears there was no evil design, intention or culpable negligence.”2. For instance, if you accidentally touched someone or knocked a coffee cup or glass out of your girlfriend’s hand because you were swinging your arms to emphasize what you were saying, there is no evidence of willfulness to commit the act. For simple domestic battery, the touching need not have caused a visible injury or pain; only that it was offensive. If you intentionally touch someone without their consent, it is potentially an offensive act. Under the law, “the least touching may constitute battery; force against a person is enough and need not be violent or severe and does not need to leave a mark. It is enough if the victim’s feelings are injured by the act.”3. A “touching” for purposes of a battery charge can include spitting in someone’s face or touching someone through his or her clothing. Knocking an object out of someone’s hand is an offensive touching since the object was connected to your body unless it was accidental. The touching must also have been offensive and not playful or accidental. 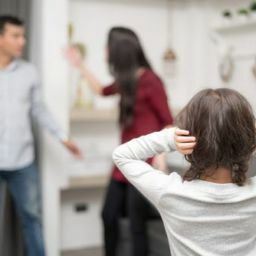 If you hugged your ex-fiance without her consent or put your arm around an ex-girlfriend, your act is likely insufficient to rise to the level of offensiveness or harmfulness to constitute a battery for domestic violence purposes. There may be a lack of evidence regarding how the traumatic injury was caused. If you pushed someone down a flight of stairs and the person suffered a broken leg, then the injury was a natural and probable consequence of pushing the person down a stairwell even if you did not intend the victim to break his or her leg. But if you pushed the person who then became enraged, stepped back and fell down the stairs and broke a leg, then the inevitable traumatic condition suffered by the victim was not the probable consequence of your having pushed him or her.4. A prosecutor may also feel the evidence of a domestic battery is insufficient because the victim’s credibility is suspect5. having a motive to fabricate the incident because the parties are embroiled in contentious custody or property distribution battle. This might convince a prosecutor that there is insufficient evidence to convict the defendant and to decline to file the charges. A serious bodily injury usually means that the victim suffered an injury necessitating medical treatment or serious impairment of a physical condition. It is also protracted loss or impairment of any function of a bodily member or organ. Even if the injury required medical attention, that is not sufficient by itself to be considered a serious bodily injury. If a physician testifies that the injuries were not serious, or that the victim was exaggerating the symptoms, then this could convince the prosecutor to at least file less serious charges relating to the incident. A prosecutor will review any statements made by the defendant and victim. In some cases, a victim will make a verbal statement that is noted by police followed by a written one that will contain inconsistencies that an experienced defense attorney will exploit to challenge the veracity and credibility of the victim. In some cases, a witness’ statement about the ferocity of the attack may be inconsistent with his or her actual physical condition that shows little or no injuries. Additionally, a change in a witness’ story introduces elements of unreliability, poor memory, or outright lying that a defense attorney will certainly point out.7. 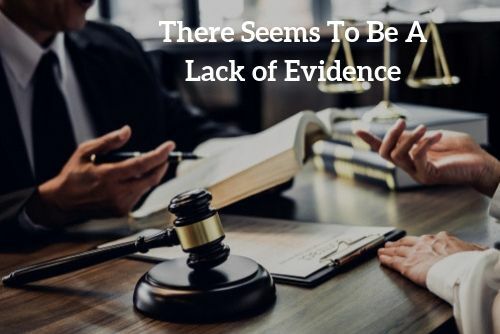 If there is a preliminary hearing, the victim’s testimony, if different at all from a written statement or from what a police officer previously testified to, could be seized upon by the defense attorney to challenge the existence of probable cause. Even if a court finds probable cause at the hearing, a prosecutor may doubt that a jury would find the victim credible. An exaggeration by the victim would also be seized upon by a defense attorney. If the victim claims the defendant severely beat him or her just minutes before police arrived but he/she only has a small red mark on his/her cheek and no swelling or bruising or other apparent injuries, a defense attorney could argue that the victim was likely not telling the truth about the event. Further, if even one aspect of a victim’s statement is inconsistent with a subsequent statement, then all of the victim’s allegations could be suspect. Finally, an inconsistent statement, if material, can lead the trier-of-fact to find there is reasonable doubt. Evidence of a prior inconsistent statement should be used to evaluate a witness’ credibility8. 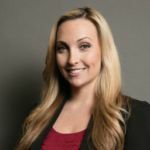 Prosecutors are well aware of how damaging inconsistent statements are and may be hesitant to continue prosecution in the face of conflicting accounts of what occurred or how the victim’s injuries were sustained if any. The lack of visible injuries does not necessarily mean that a domestic battery did not occur and is not required in order for a defendant to be charged with domestic battery. All the prosecutor needs in order to charge you is evidence of a harmful or offensive touching. This includes pushing or shoving someone, spitting in their face, or intentionally touching them in a rude or violent manner or through clothing. 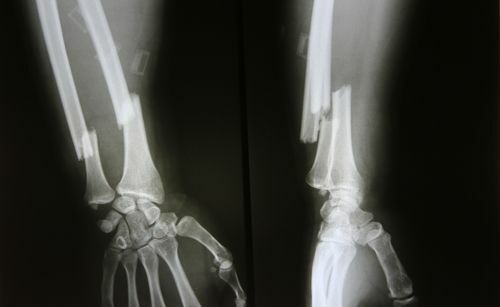 If there is a visible injury, the defendant may be charged with a felony, especially if the victim has a broken bone. However, the lack of visible injuries may give some prosecutors pause in deciding whether further prosecution is worthwhile. In making this determination, a prosecutor will want to examine the circumstances surrounding the alleged incident and see if there is any corroborating evidence. In many domestic violence and battery cases, there are no independent witnesses to the incident. Does This Rule Out Prosecution? This does not rule out a prosecution since an arrest can be made based solely on the victim’s allegations or on evidence at the scene of a struggle or a visible injury on the victim. The lack of an independent witness or third party is not fatal to the prosecution. Signs of a fight or struggle at the crime scene. But if there is little or no evidence of an injury or fight coupled with conflicting statements, and the defendant has no record of domestic violence, a prosecutor may choose to not pursue prosecution without an independent witness. 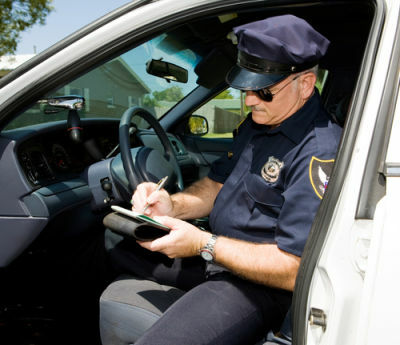 Anytime after the defendant has been arrested or has been charged with domestic battery, the defense attorney can submit a letter to the prosecutor. 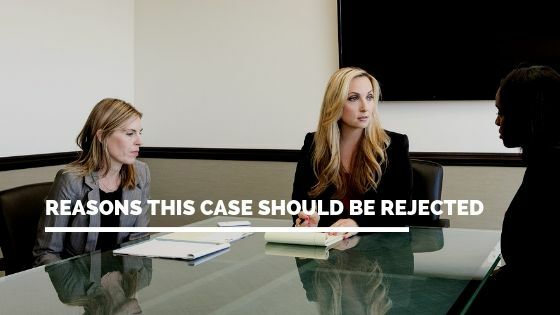 The letter can outline the reasons why the evidence is insufficient to prosecute the defendant or that there is considerable reasonable doubt that either a battery occurred or that the defendant committed it. Defendant has no prior domestic violence convictions9. In other words, if there are reasonable alternatives where one does not involve the defendant having committed domestic violence, then the prosecutor may be unwilling to file charges relating to the incident. If you would like to discuss a pending case with former Los Angeles Prosecutor Diana Aizman please10 contact the Aizman Law Firm at 818-351-9555 for a free confidential consultation. This is Joyce Toye do I have to testify against my friend for domestic violence. Will the Prosecutor Drop Domestic Violence Charges if the Victim Recants?